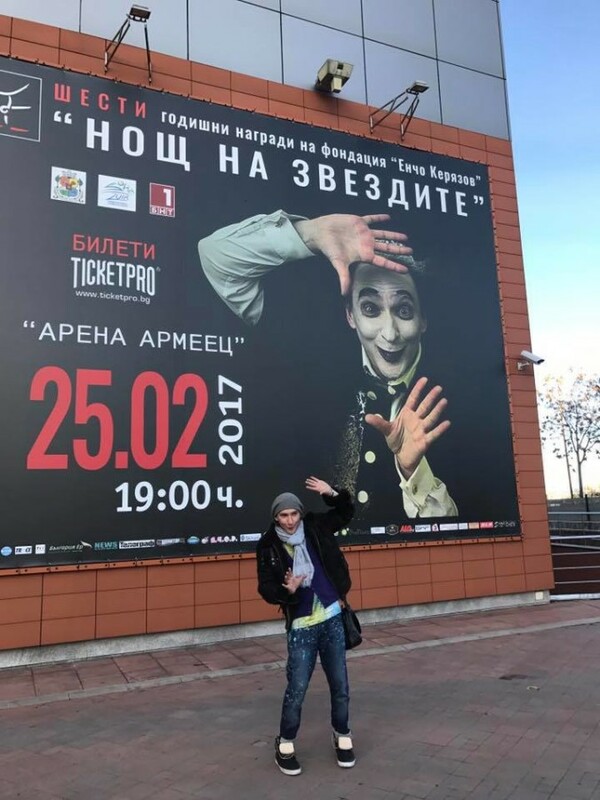 Performing in a huge hall for an audience of 10’000 spectators – “Housch-ma-Housch” successfully mastered it at the Night of Stars in the Bulgarian capital Sofia in February 2017. 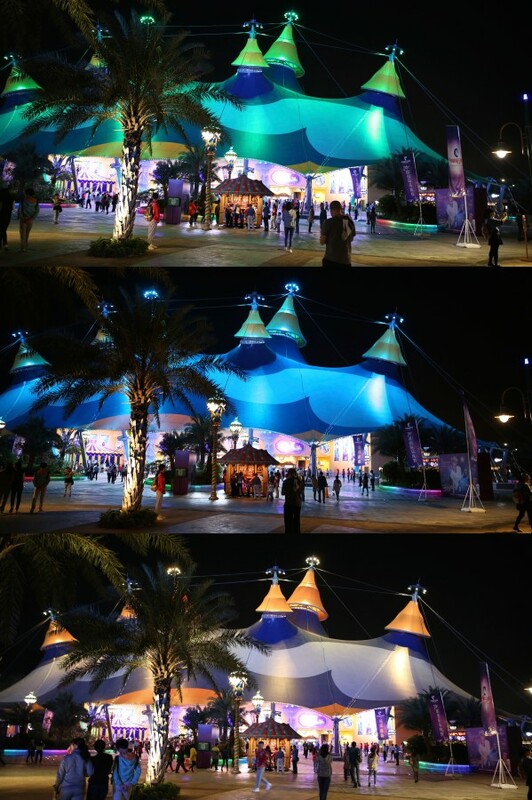 The event was organized by the foundation set up by the circus artist Encho Keryazov. Amongst other objectives the institution promotes and supports talented young artists. 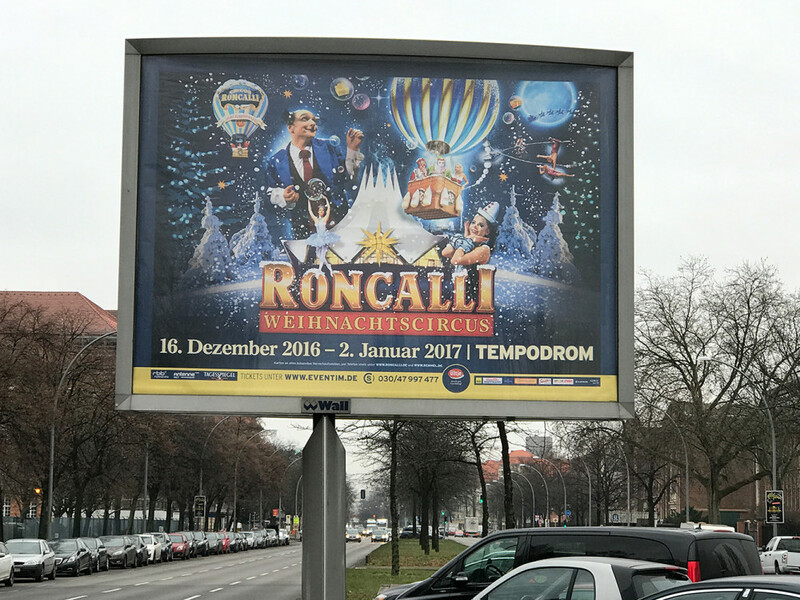 The audience of his own residential city Berlin had the pleasure to see “Housch-ma-Housch” live in a completely new program of the original Roncalli Christmas Circus at the Tempodrom from 16 December to 2 January 2017. 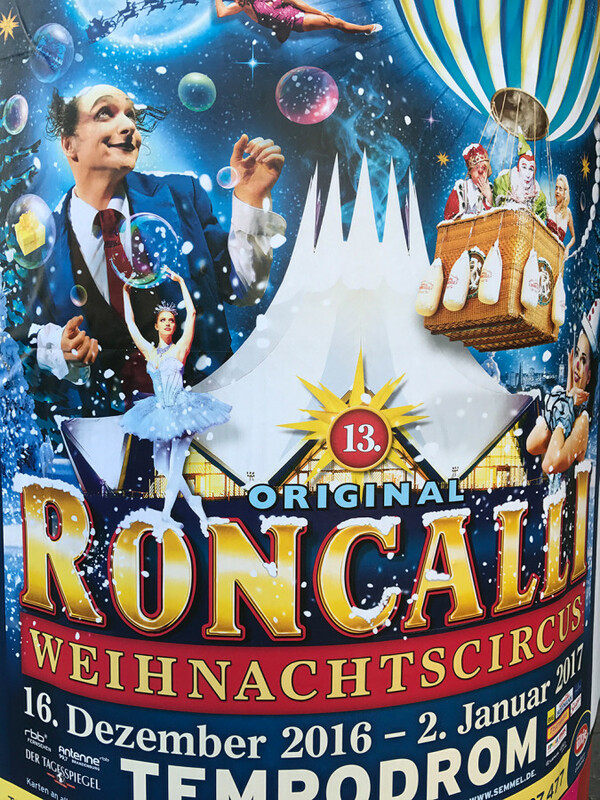 On the occasion of the 40th anniversary of his life’s work, Roncalli founder Bernhard Paul united famous artists in a magical winter fairy tale. 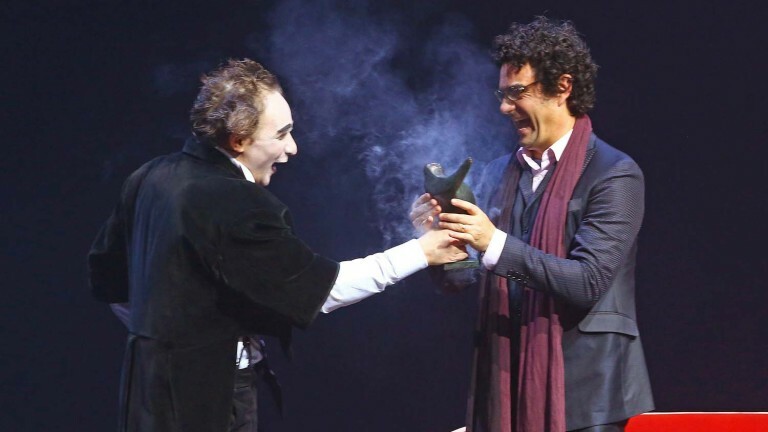 The Mexican star tenor, Rolando Villazón, was one of the six outstanding artists who were honored with the B.Z. cultural award by Berlin’s largest newspaper on the occasion of the 26th prize award at the Schillertheater on 24th January 2017. 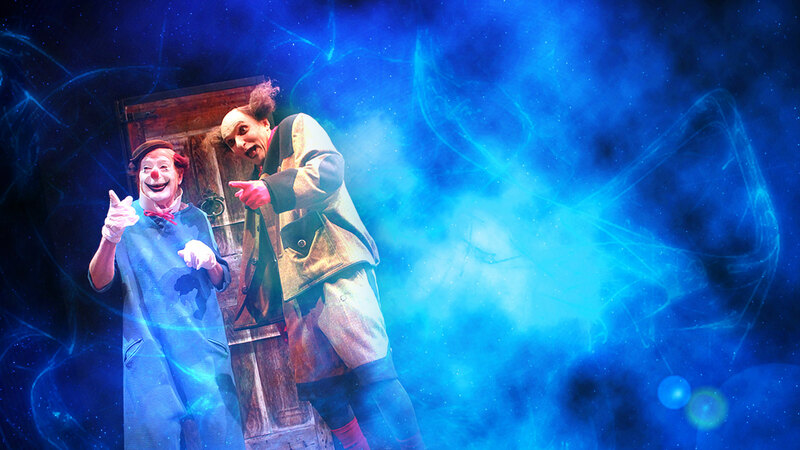 Outside of the opera stage, he plays the role of a clown and makes children laugh in the hospital. 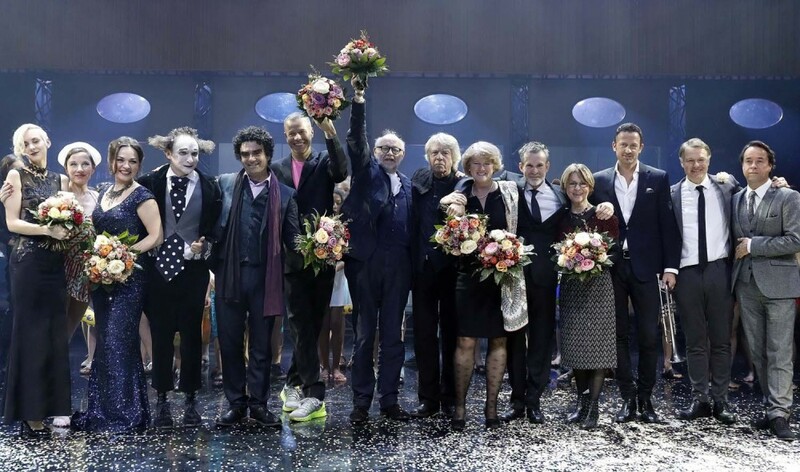 Rolando Villazón had the pleasure to receive the award sculpture from “Housch-ma-Housch”. The subtle humor “Housch-ma-Housch” only uses a few words and it’s therefore “compatible” worldwide. 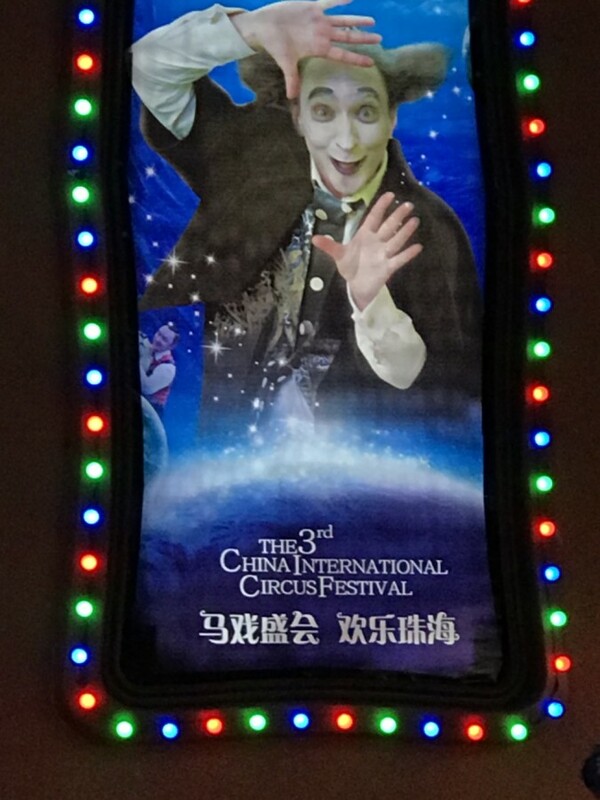 From 18th to 16th November 2016 he took part in the 3rd China International Circus Festival on the island of Hengqin, near the city of Zhuhai in the southern province of Guandong. 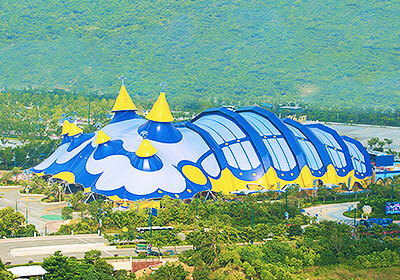 The arena of the Hengqin Theater on the ground of the theme park “Ocean Kingdom” accomodates nearly 5’000 seats. Three years before, “Housch-ma-Housch” had already performed at the very first festival. For seven years, from 2010-2016, “Housch-ma-Housch” was engaged in the famous revue theater “Lido” in Paris. 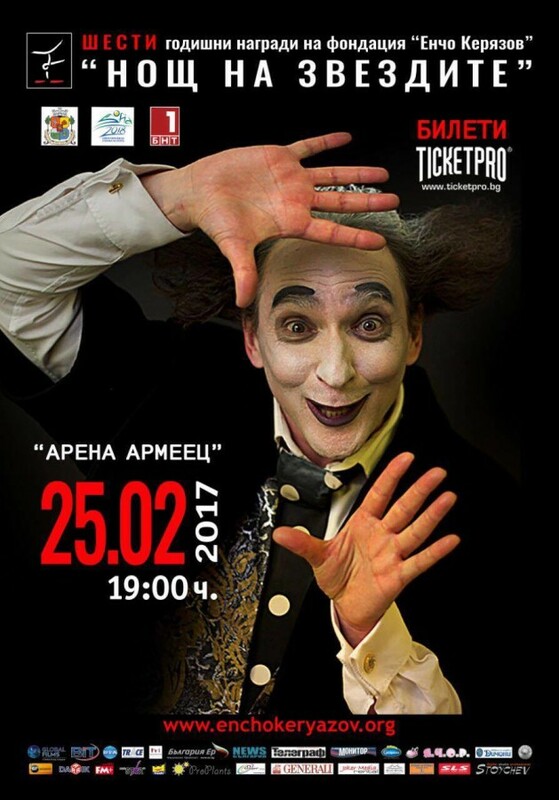 During this time he also performed in a show designed by director Franco Dragone.